Anderson Plugs are becoming much more of a fixture in the Australian RV scene these days. That’s primarily because of the ever-increasing use of higher capacity “house” batteries, solar panels and high energy devices like fridges. Used mostly for a connection between tow vehicle and caravan/5th wheeler/camper trailer, they can also be used as an alternative connection to a cigarette lighter/12V socket for something like a portable fridge or air compressor. In terms of voltage drop and current carrying capacity, they are considerably better than the 12V connection in a 12 pin trailer plug. One of the reasons being that the 12 pin trailer plug won’t have large enough terminal connections to accept something like the required 6 B&S (13mm thick) cable. Anderson plugs come in a variety of ratings, 50A, 120A and 175A but a typical RV’er with a conventional 12V load can get away with a 50A (600W) plug normally but if in doubt, the 120A (1440W) rating should suffice. The cost difference isn’t that much to worry about. Generally speaking, if you have a reasonable knowledge of 12V DC systems then fault finding on an Anderson Plug setup is fairly straight forward. 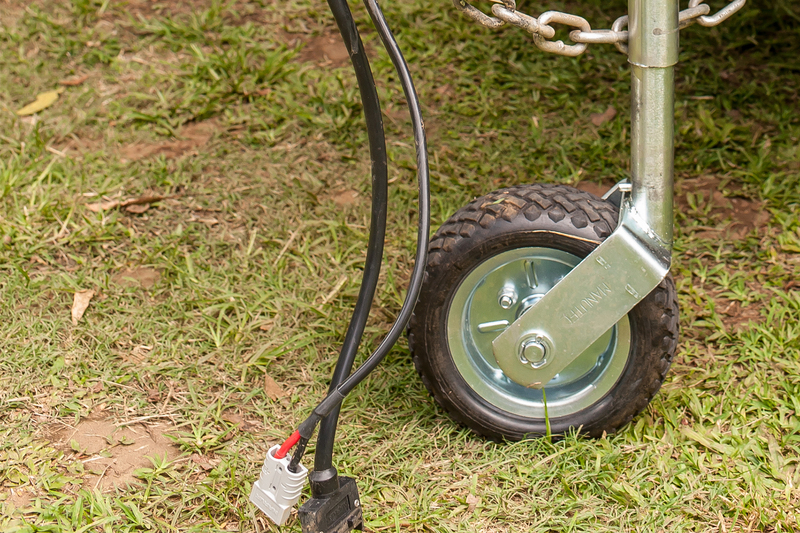 Briefly speaking, in a tow vehicle the cable from the Anderson Plug runs straight back to a fuse or circuit breaker which is directly connected to the vehicle battery. If it’s the vehicle starter battery then there should also be a relay which operates in conjunction with the vehicle’s ignition switch. That is to prevent flattening the starter battery if the engine is not running. 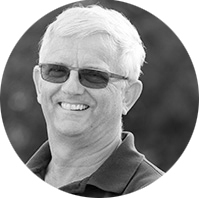 If the tow vehicle has an auxiliary battery fitted, then the relay may not be necessary. 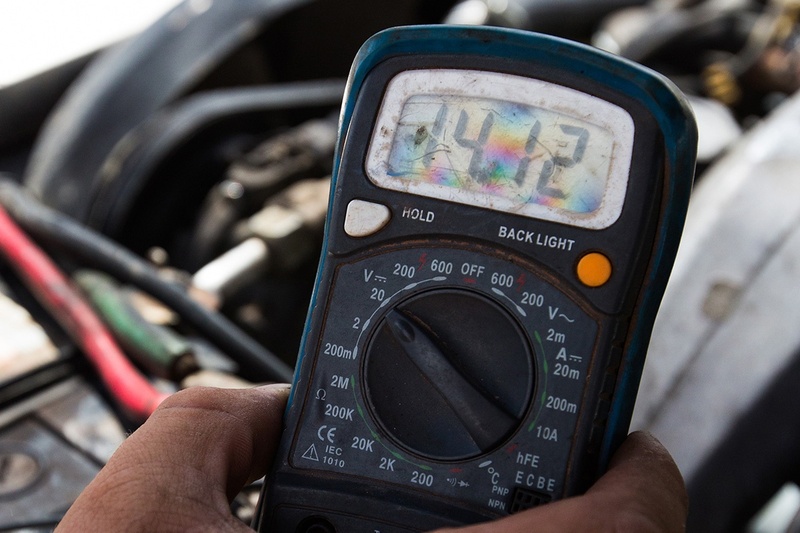 For fault diagnosis, a few basic tools are needed – pliers – both standard electrician’s type and long nose – screwdrivers, insulating tape and multimeter, either analogue or digital, although the latter is more common these days. A 12V test lamp could be used but it’s really not useful for determining voltage drop issues – the most usual problem. The simplicity of the Anderson Plug wiring setup means that faults are few and tracing them out is fairly easy. There are two types of faults: a short circuit or a bad connection somewhere. There may also be a relay failure but these are fairly easy to diagnose, like is the relay operating or not. A short circuit will reveal itself fairly quickly, usually by the fuse blowing or the circuit breaker tripping. 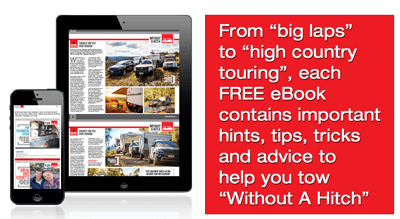 Diagnosis is fairly straightforward – unplug the Anderson Plug to determine whether the problem is on the tow vehicle or trailer. On the tow vehicle, that can be done quickly by putting in a new fuse/resetting the circuit breaker. If the fuse/circuit breaker goes then the fault clearly lies in the tow vehicle. If not, then the trailer has a problem. 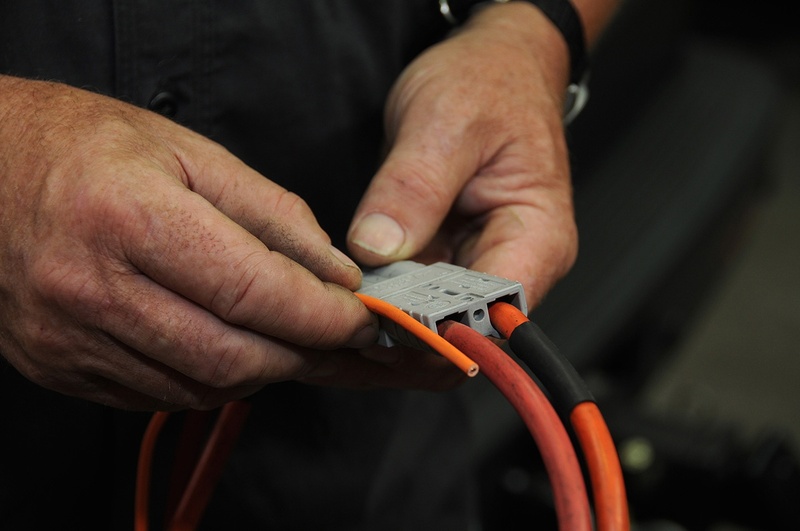 A slower way is to disconnect the Anderson Plug cables from any supply/load and use the ohm range on a multimeter to determine which cable the problem is in and then do a visual inspection – not always easy and sometimes indicated by a burn mark or cut or abrasion on the insulation. Fuses/circuit breakers also go because of a genuine overload but that usually happens if something extra has been added. 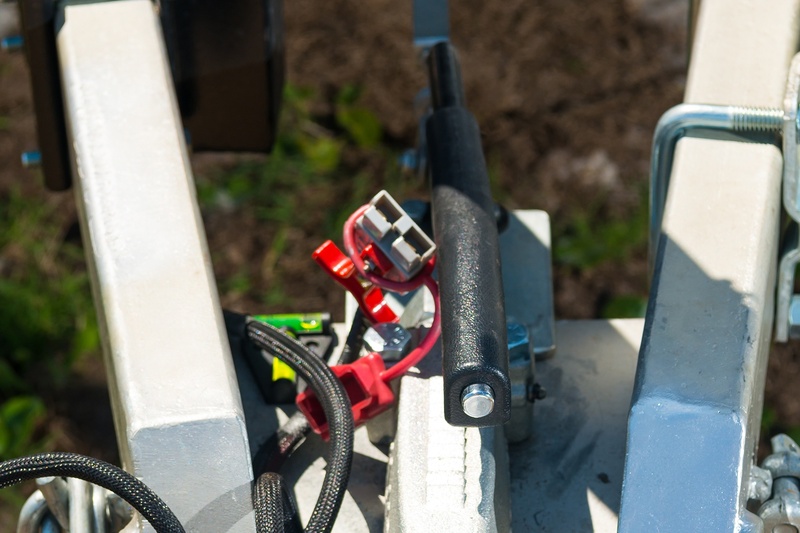 Poor connection faults are a little harder to determine and often occur from the constant movement of tow vehicles and trailers but also at times from corrosion or dirt ingress around and in terminals. In the latter case, it is often fairly easy to spot. Connection faults are usually indicated by batteries failing to charge or fridges not functioning properly. Whilst poor connections can be detected using the ohm range on a multimeter, a better way is to compare voltages at various points and this should be done on the Volts DC range of the multimeter, with the load (ie battery and/or fridge) connected because open circuit voltages may be misleading. If for example the tow vehicle battery charging voltage at the battery is 14V DC but the voltage at the Anderson Plug is just 11.5V DC, then clearly the problem lies within the tow vehicle. If it drops on the trailer side, then the problem lies there somewhere. You may need expert help to find the fault but sometimes you get lucky simply by jiggling cable and plug connections around or giving them a good clean with an electrical connection cleaner. Intermittent electrical faults, whatever type are the most difficult to find but sometimes the fault can be replicated by having a voltmeter connected to observe the voltage and jiggling cables around to see if sometimes connects up. If all else fails, get professional help.